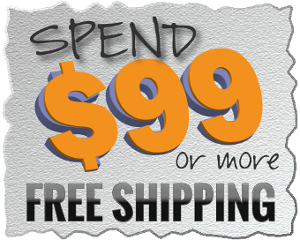 System One 60 Series Heated Humidifier Discounts Apply ! 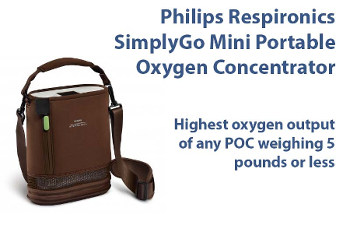 Replacement Heated Humidifier for Philips Respironics PR System One 60 Series Machines. 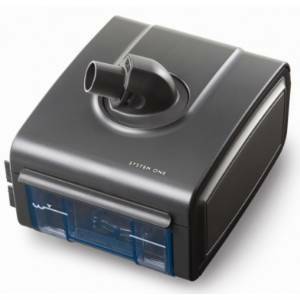 This humidifier is not compatible with System One 50 Series. 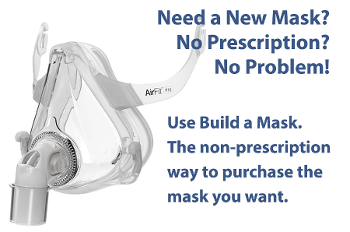 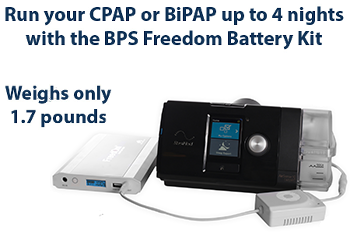 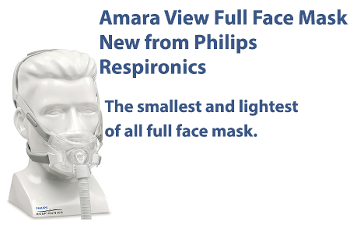 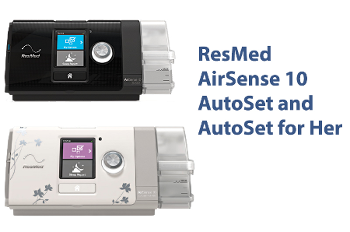 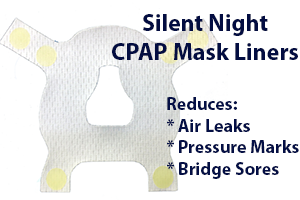 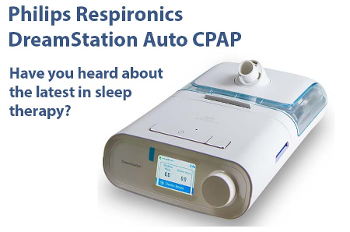 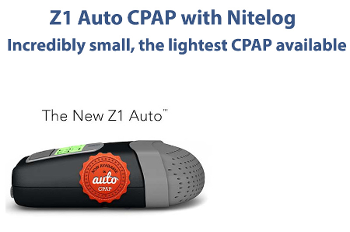 Only works of PR System One 60 Series CPAP/BiPAP Machines.